Power Rangers: Battle for the Grid is a highly approachable fighting game for Power Rangers fans. A modern take on the 25-year franchise, the game showcases stunning graphics with vivid details. Pit current and classic Rangers and villains like never before in team battles. Test your skills online against friends and players from around the world for endless replayability. A streamlined combat system welcomes newcomers with simplified controls while maintaining depth for the most dedicated competitor to learn and master. Power Rangers: Battle for the Grid was released on PS4 16d ago in the US and the UK. The upcoming Power Rangers: Battle for the Grid PC release date is 2019 in the US and the UK. 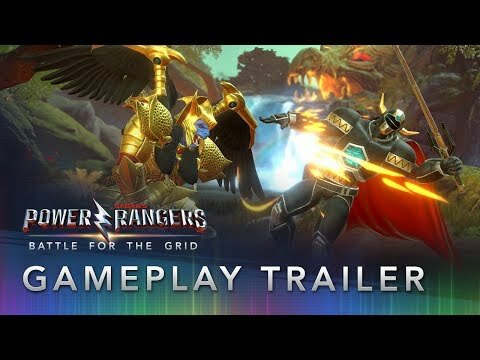 Notify me when Power Rangers: Battle for the Grid is available.